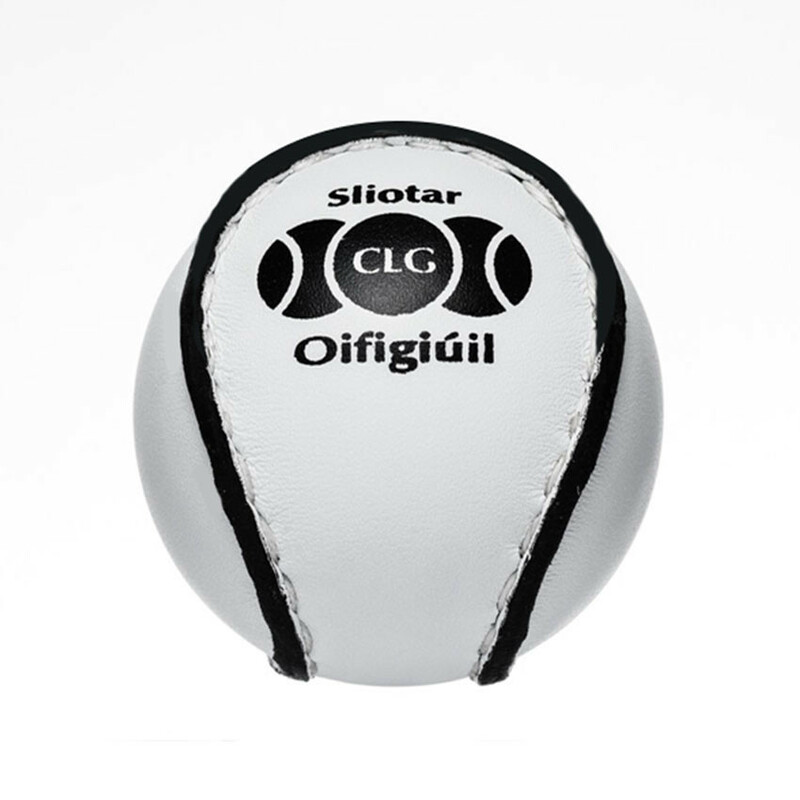 Senior (Size 5) Championship Sliotars, the ball of choice in the 2017 All-Ireland Senior Hurling Final. 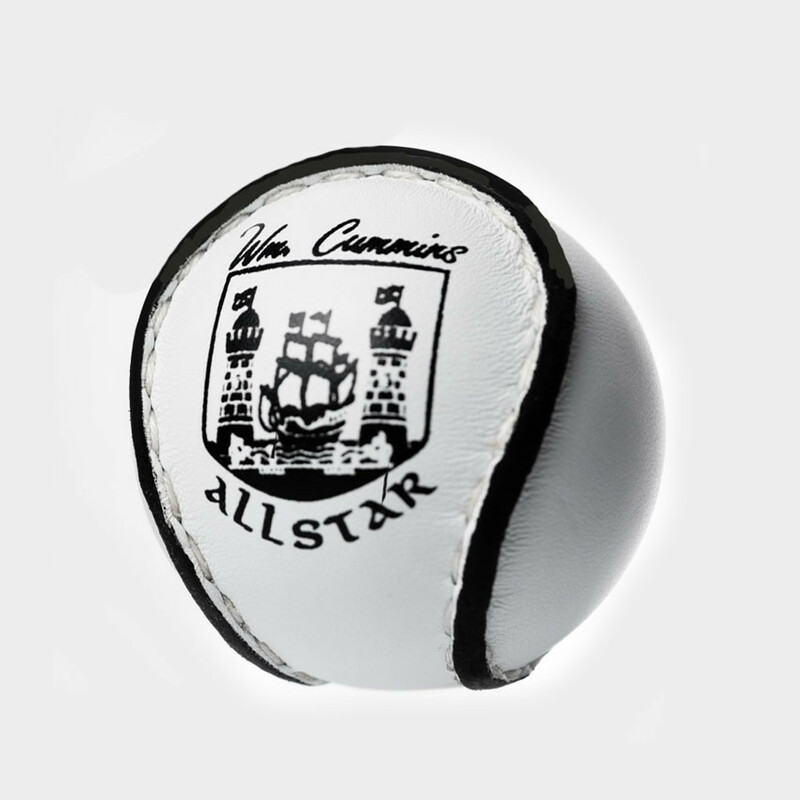 This ALL-STAR Sliotar is the GAA approved Sliotar of choice for the Cork, Tipperary, Limerick, Galway and Dublin County Boards, among many others. 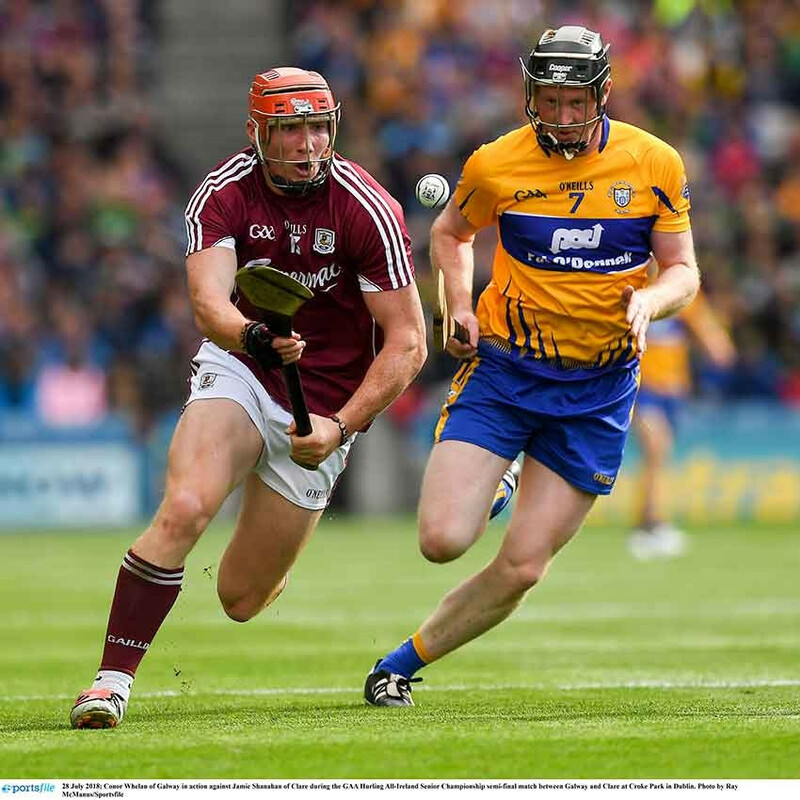 Used in All-Ireland Hurling Championship Finals since 1976 and exclusive to Cummins Sports. 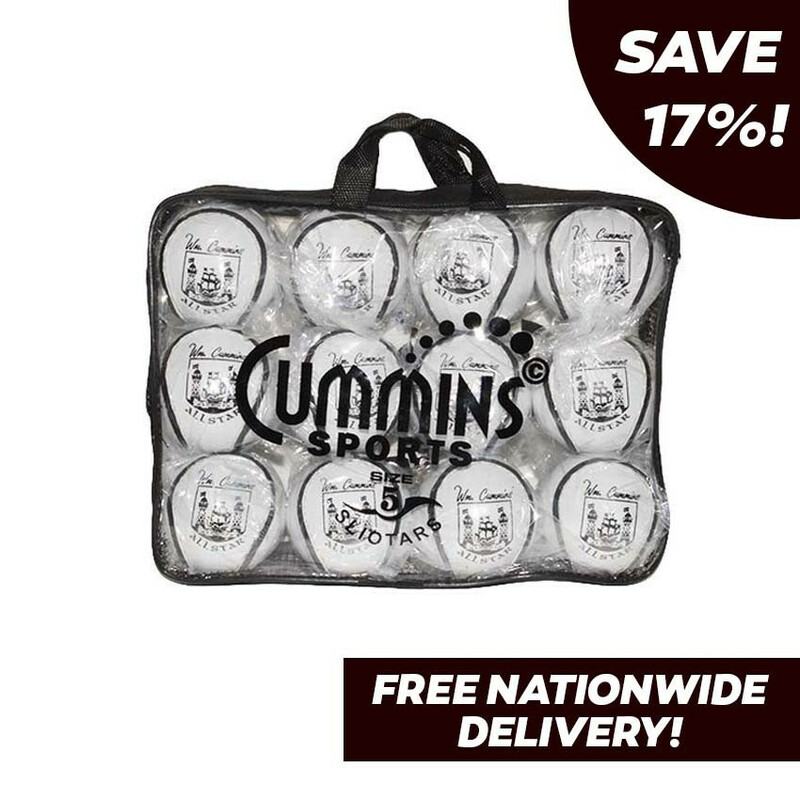 These special offer 12 Pack hurling sliotars are now even better value! 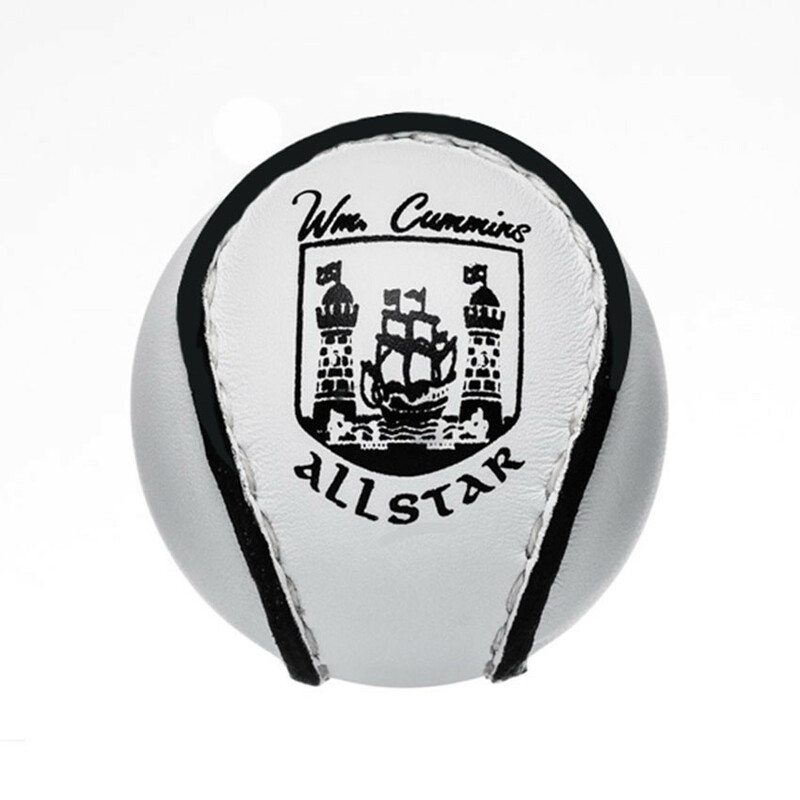 You can order the ALL-STAR sliotar in packs of a dozen for the special price of €60 per pack. 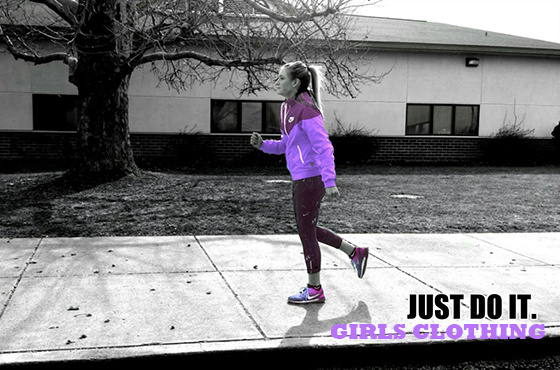 They come prepacked in a handy, breathable bag for your convenience and shipping is FREE nationwide. Delighted with the service from start to finish. 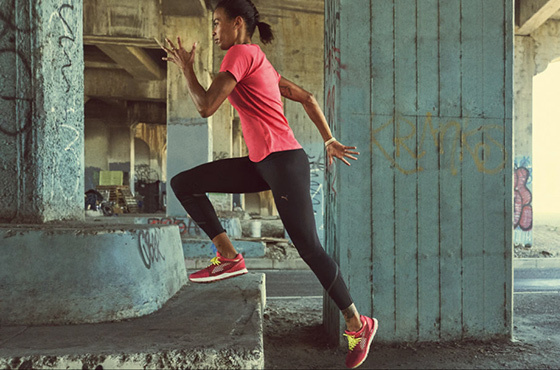 Easy to order and fast delivery. 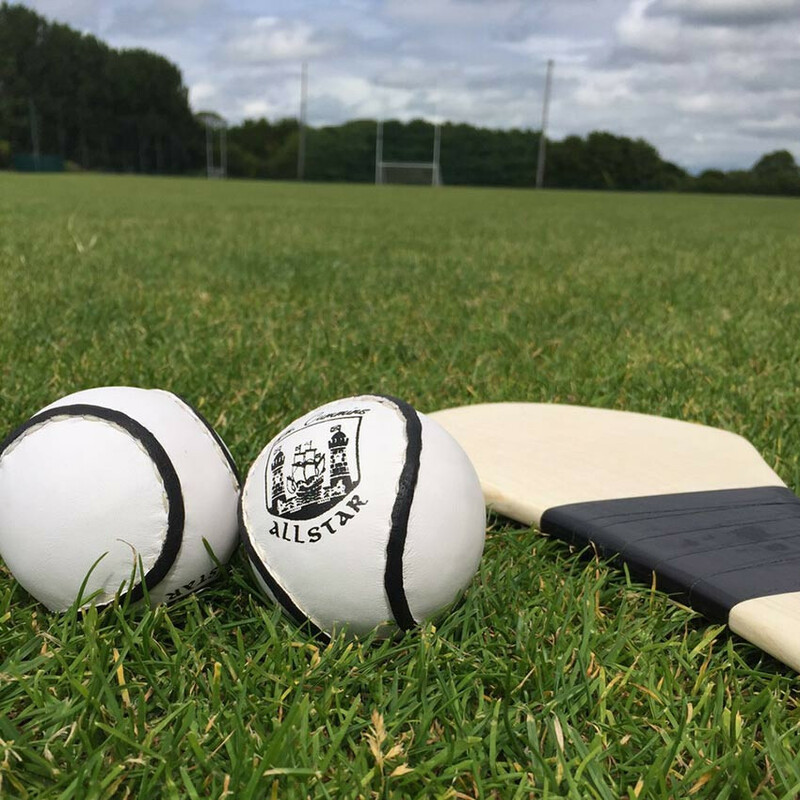 These really are top class sliotars. Great value. Fast delivery, 2 days!! Great sliotars!! Quick delivery,top class sliotar. 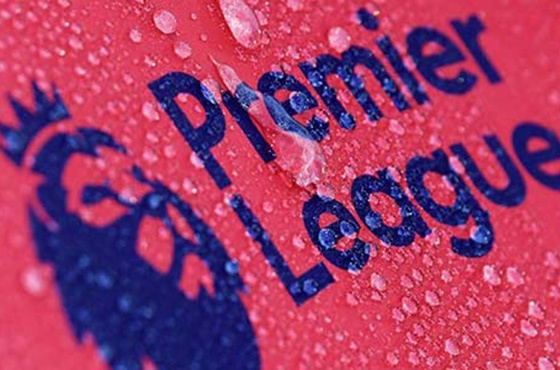 Players like to use this brand.Great for scoring penos. Great ball and excellent delivery service. Great quality sliotars but courier service used is rubbish, ordered off Cummins few weeks ago and had order in 2 days, this order no sign on day 4, Fastway are making all kinds of excuses. These sliotars are great! 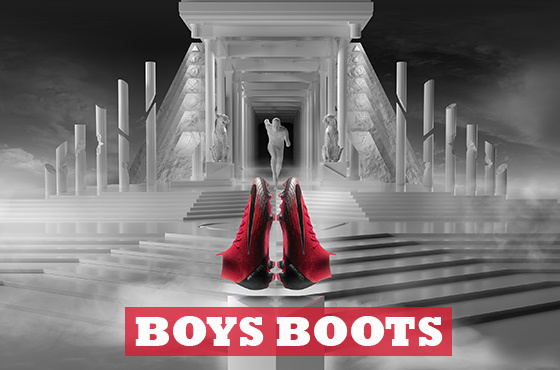 Came quickly and were very good quality.